Lima Perkara Menarik Tentang Pelakon PASKAL, Tapi Apa Kaitannya Dengan PUBG? Oreo Berperisa Wasabi Dan Kepak Ayam Pedas Diperkenalkan, Wow Atau Euww? Aktiviti Lavidacoin Diarahkan Berhenti Serta Merta! Maybe it’s a hint for you to help your mom out in the kitchen? We’re about less than a month away until Ramadan a.k.a the fasting month is upon us, and that means that the Hari Raya festive season is near! Some of you may have started your Hari Raya preparations so that you can concentrate on Ramadan while others are #TeamLastMinute. 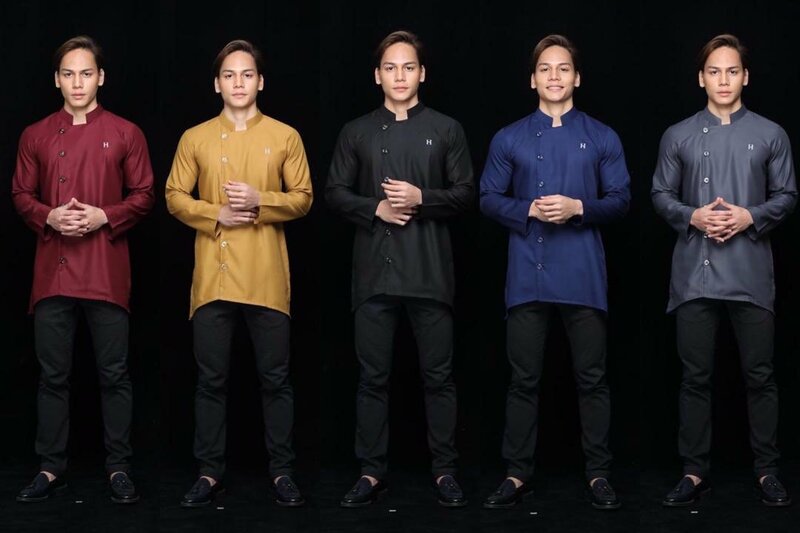 Well guys, if you are on the look out for some trendy Hari Raya outfits to buy, we may have found something unique that’ll definitely make you the center of attention during the festive season. ...albeit for the wrong reasons! 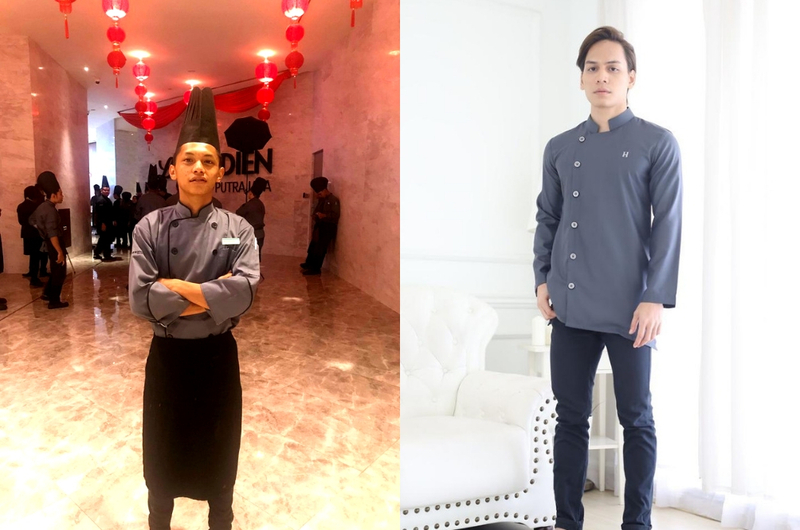 This ‘baju raya’ or kurta recently went viral on Twitter for resembling a chef’s uniform. Many netizens joked that whoever plans to wear this looks like they’re going to the kitchen, not going for beraya. What’s even more hilarious, some people even shared their photos wearing their chef uniform to show how alike the two outfits are. 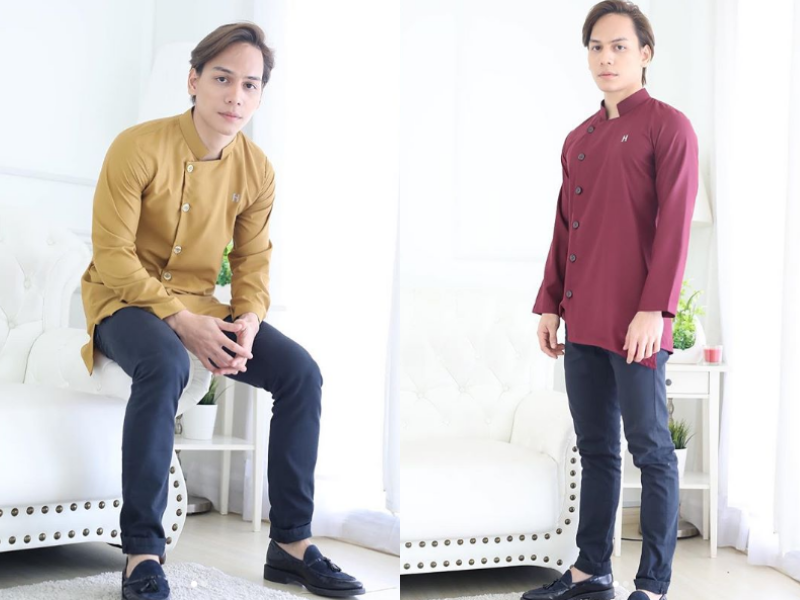 The ‘chef’ kurta is sold by hermora.co for RM129 apiece, and to help you achieve your dream of working in one of your favourite restaurants, the kurta comes in five different colours. According to the brand, they wanted to bring something different to the table in terms of design so that their kurta will look unique and exclusive as compared to other kurtas in the market. Well in our opinion, you get two outfits for the price of one. You can go and visit your relatives and take #ootd photos and when you come back you can go straight to kitchen and help your mom cook more rendang or kuah kacang. So, what say you? Is this Hari Raya outfit a yay or nay?